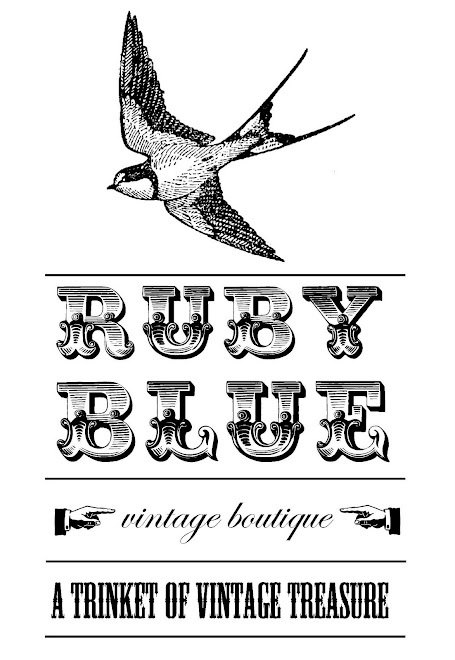 Ruby blue is soooooo lucky to have so many wonderful, beautiful and talented friends. Her BFF is deffas motive sounds. Those snazzy boys produce wonderful music, always presented in a way that makes you jealous that you're not one of their CDs. Sigh. Anyway the point of this post was to inform you that motive sounds CDs are available for you to purchase in ruby blue, SKILL!